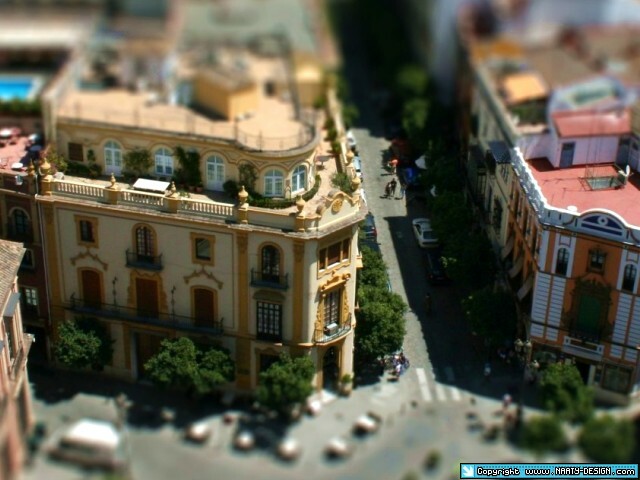 Tilt-shift photos are done using special lenses (which control the depth of field and the perspective) and make real-life scenes look like miniature models. 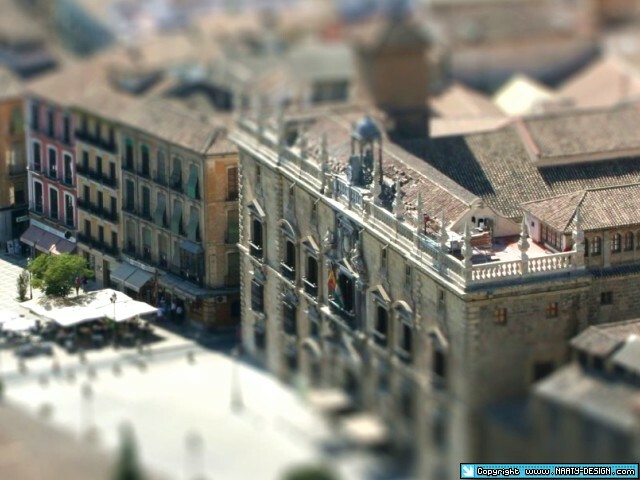 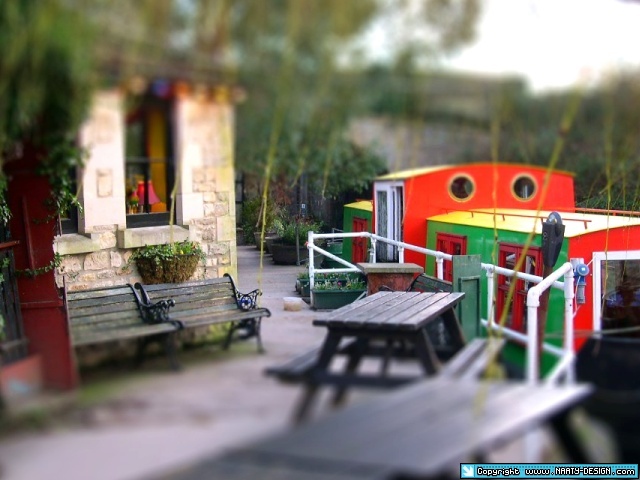 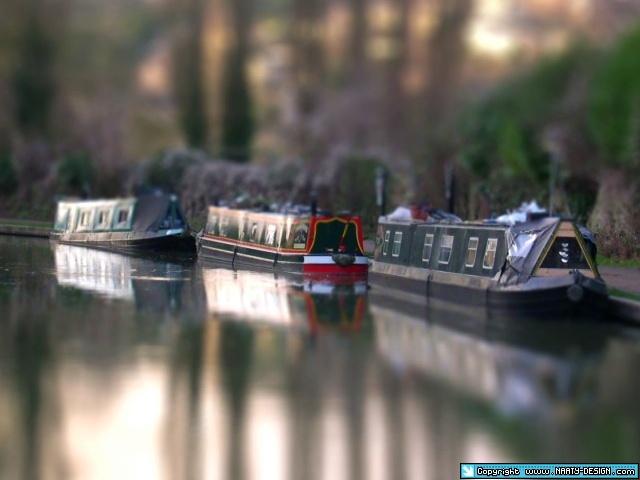 Since this kind of equipment is quite expensive, here are a couple of fake tilt-shift images. 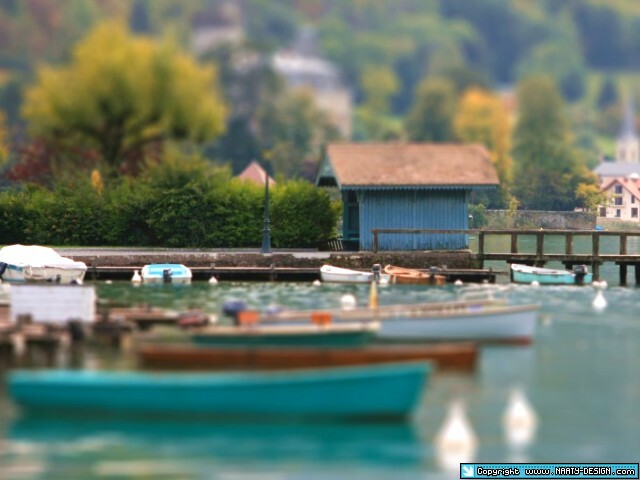 Partager la publication "Tilt shift photography"